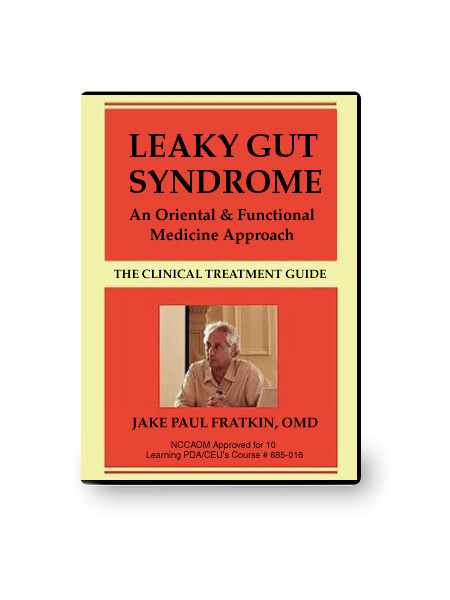 Dr. Jake Paul Fratkin has spent the last 20 years focusing on the integration of Functional Medicine with Traditional Chinese Medicine, especially for the treatment of Leaky Gut Syndrome. 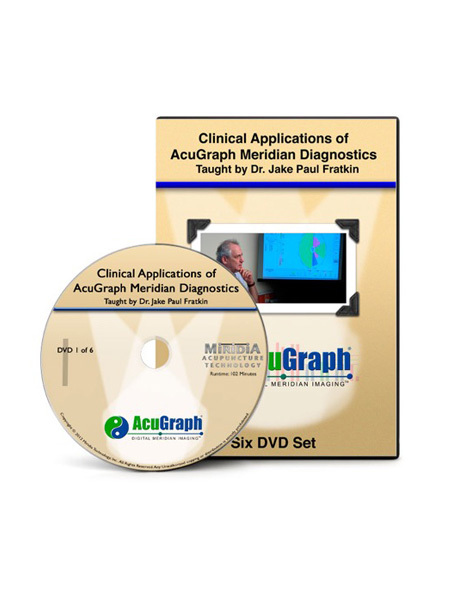 In this ten hour, 3 DVD set, he explains the etiology and mechanism of LGS, how to use lab testing (stool, saliva, urine, blood) to focus treatment, and the use of effective nutritional medicines. More importantly, Dr. Fratkin will demonstrate how to use Chinese herbal treatments within Zang-Fu theory to effectively treat this very complex syndrome. Dr Fratkin is the definitive speaker on this topic and this is his most in-depth lecture on this topic. This course is accredited for acupuncture continuing education by the NCCAOM.